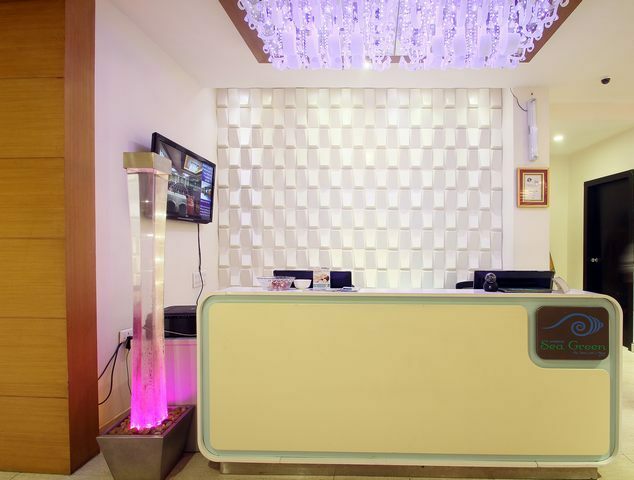 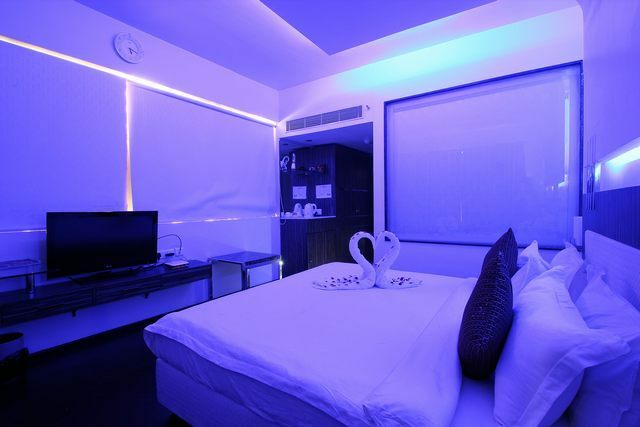 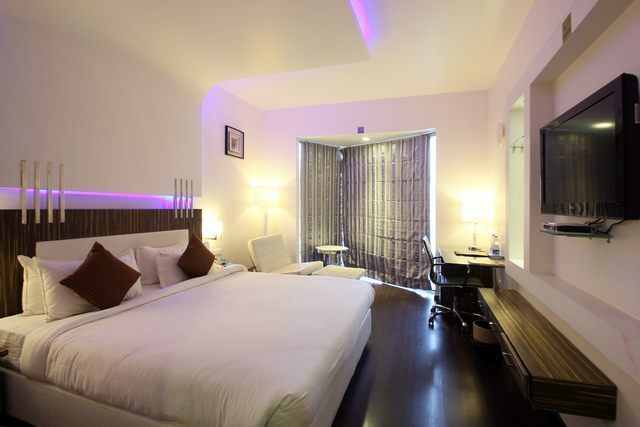 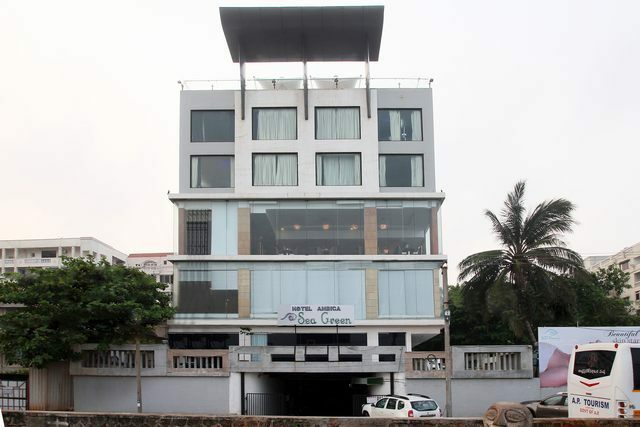 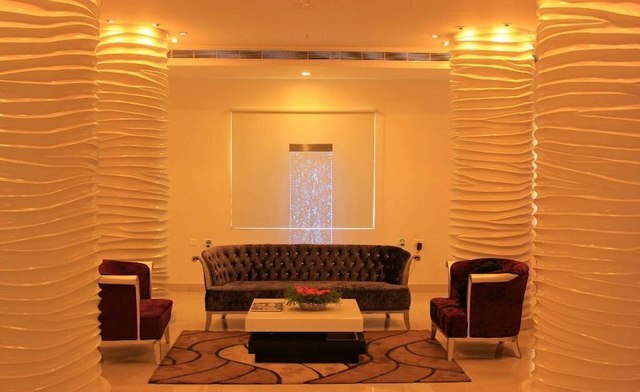 If you are looking for a decent 3-star hotel in Visakhapatnam overlooking the beach, Ambica Sea Green located at Beach Road, Kirlumpudi Layout is one of the best options available. 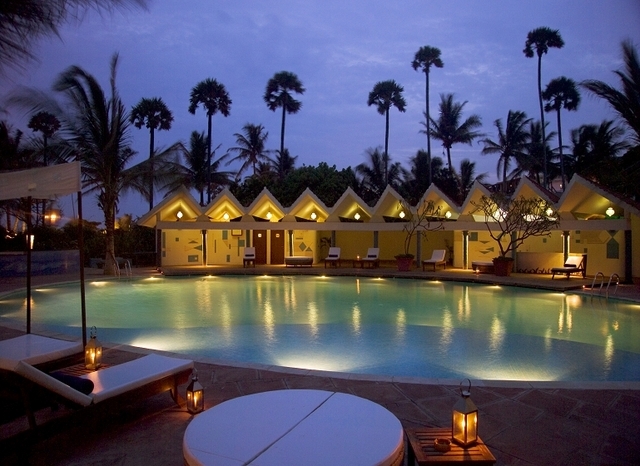 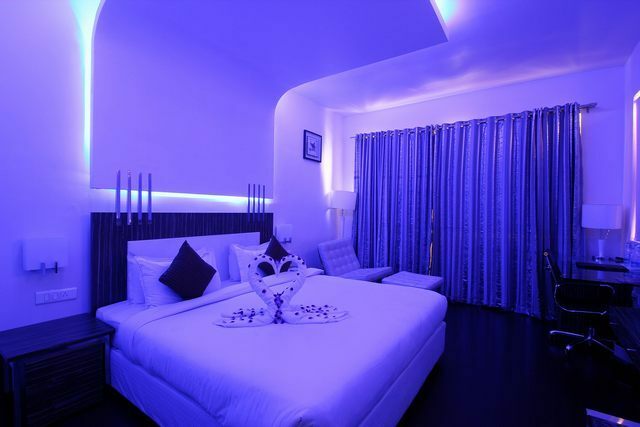 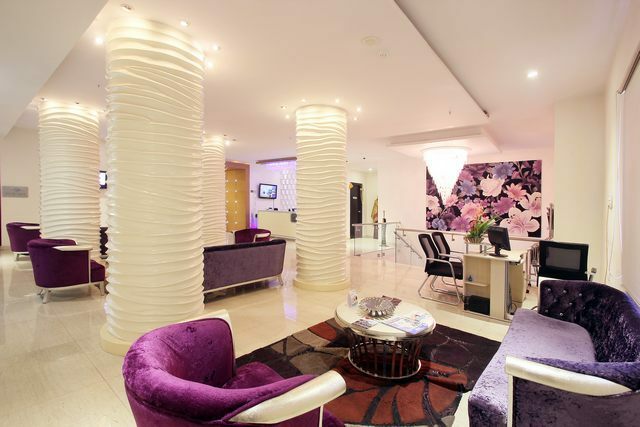 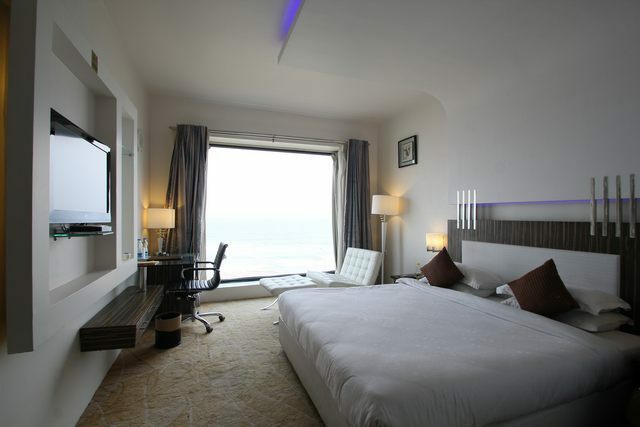 This contemporary hotel will give you an unrivalled panoramic view of the beach and the sky. 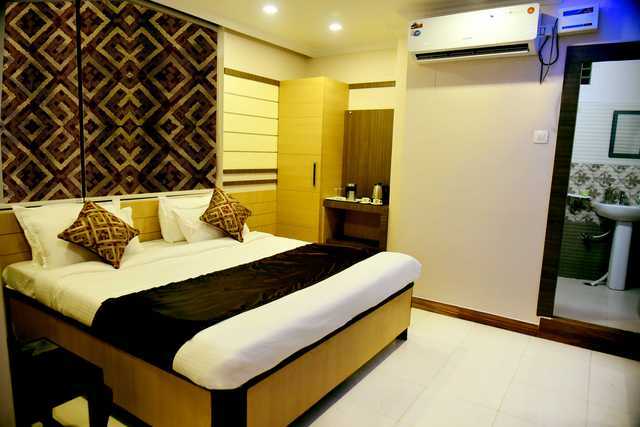 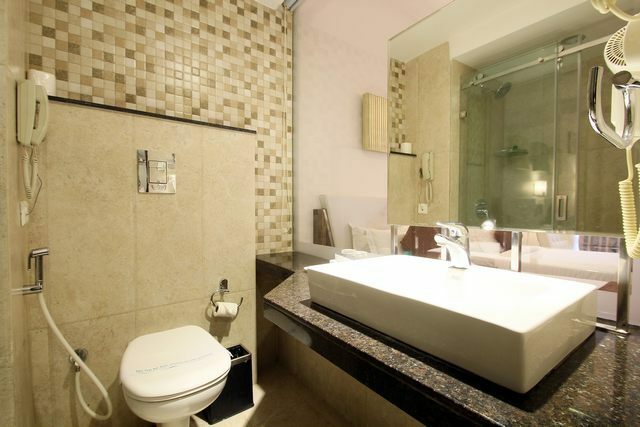 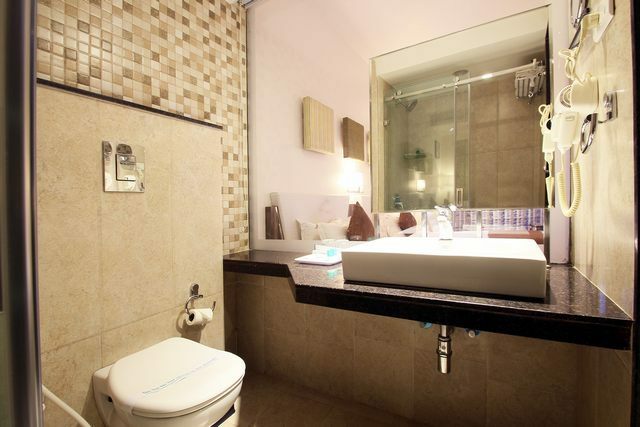 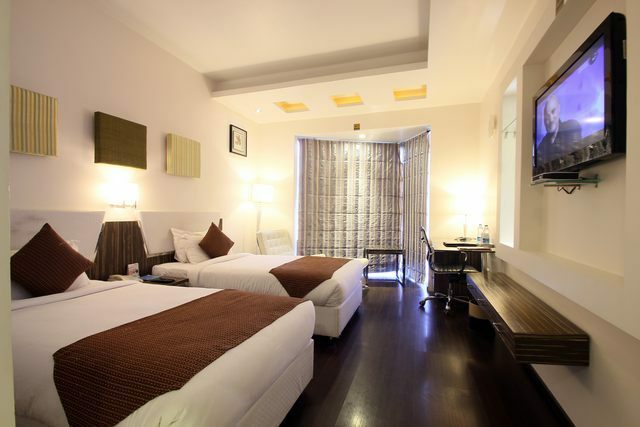 It boasts of magnificent architecture when it comes to its 34 rooms that are classified into Deluxe and Suite rooms with amenities like satellite TV, round the clock room service, telephone, in-room safe, chairs, attached bath with hot/cold water. 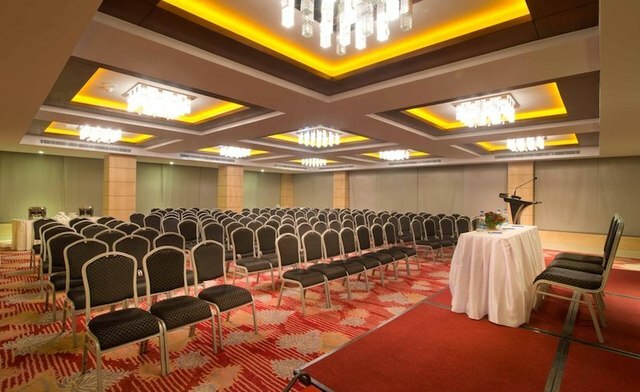 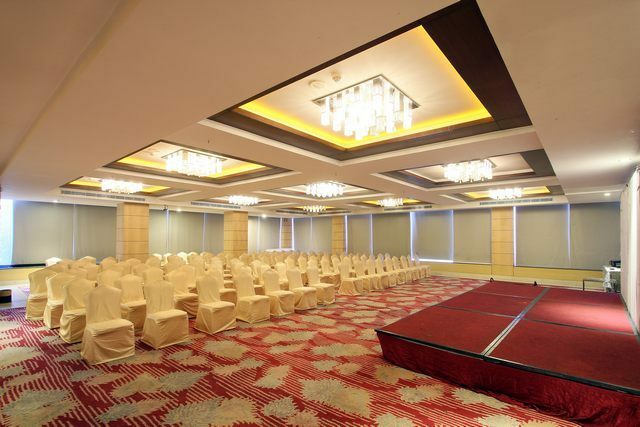 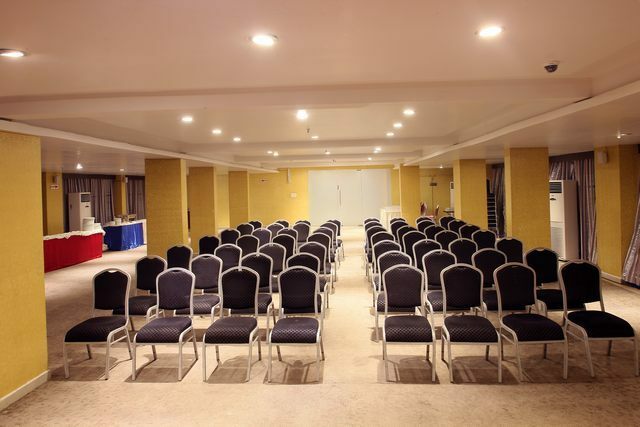 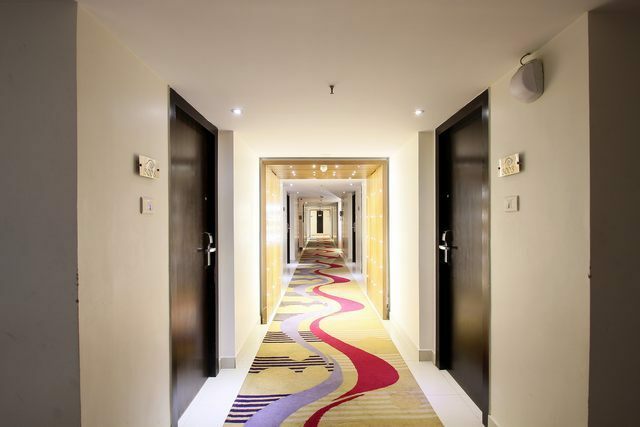 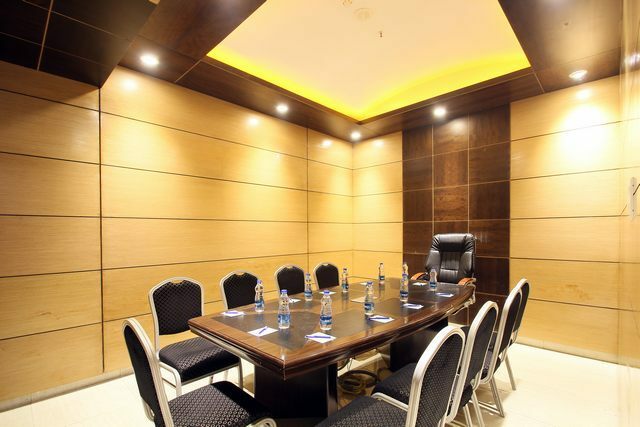 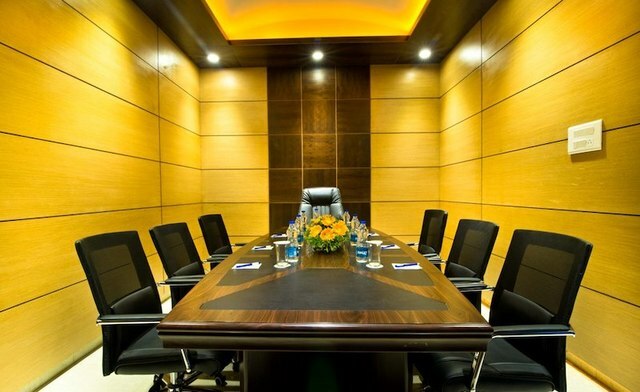 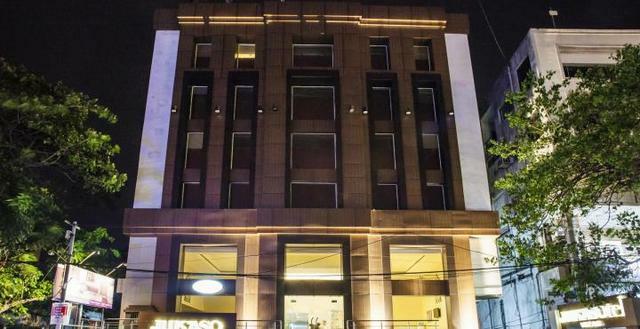 This hotel also has spacious banquet facilities and a mini conference hall where you can host everything from private events to business meetings. 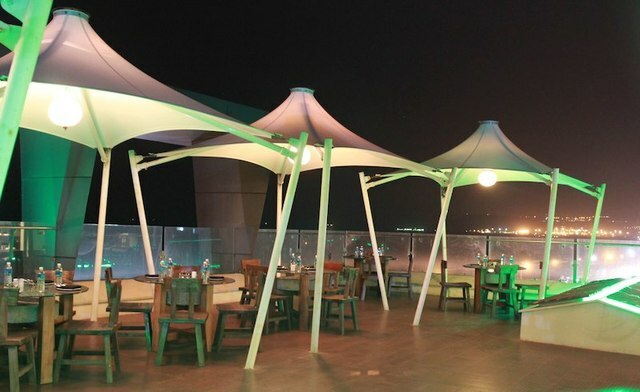 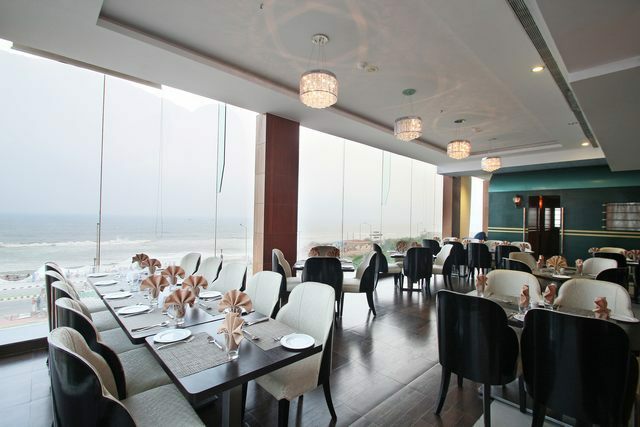 Ambica Sea Green has 3 in-house restaurants - the Crazy Sky Barbeque Restaurant, the multi cuisine Panorama restaurant and the Ambica Sea Green Express Restaurant. 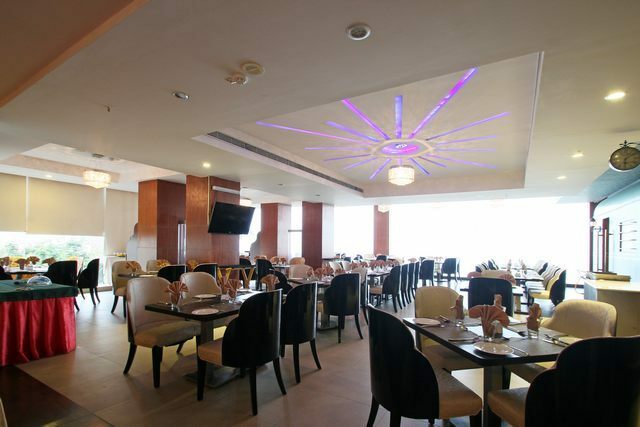 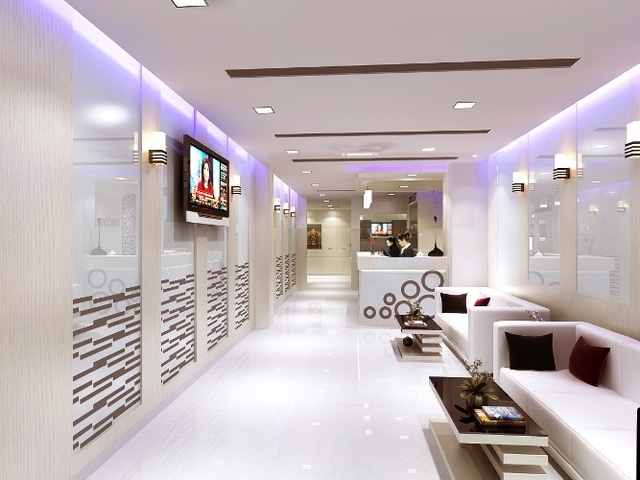 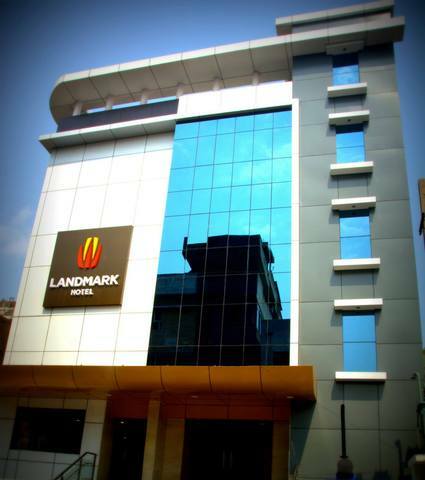 These are among the best restaurants in Visakhapatnam. 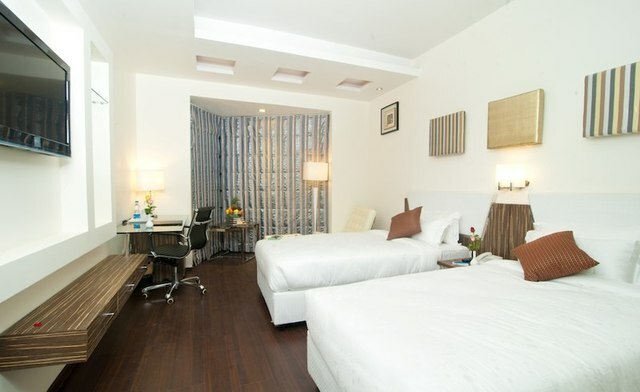 Other amenities provided by this hotel are free Wifi, free parking, doctor on call, complimentary breakfast and laundry service. 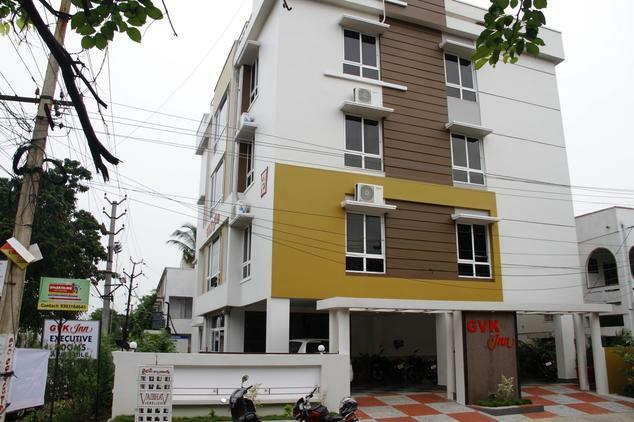 The property stands at a distance of 5.8 km from the Visakhapatnam Railway Station and is about 17 km away from Visakhapatnam International Airport. 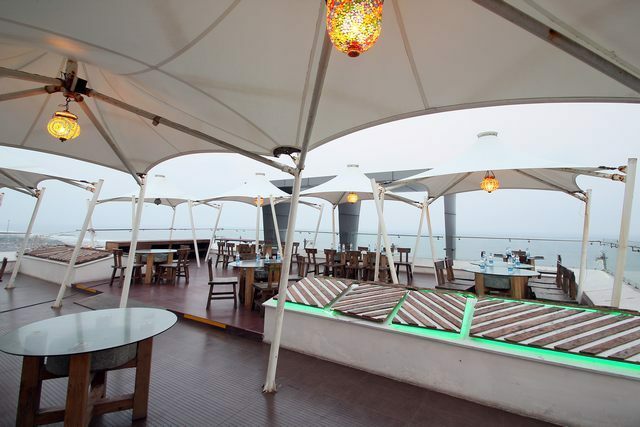 While there are a lot of things to do in Visakhapatnam, visiting the Dolphins Nose is great way to commence your tour of the city. 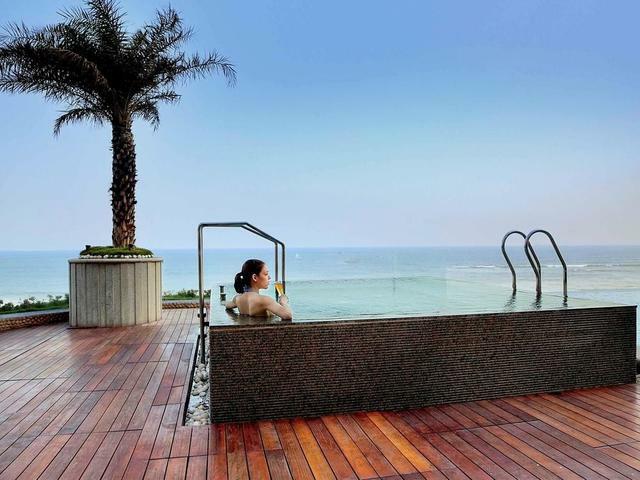 This rock that resembles the nose of a dolphin stands at an altitude of 174 m above sea level and will give you a breathtaking view of the city. 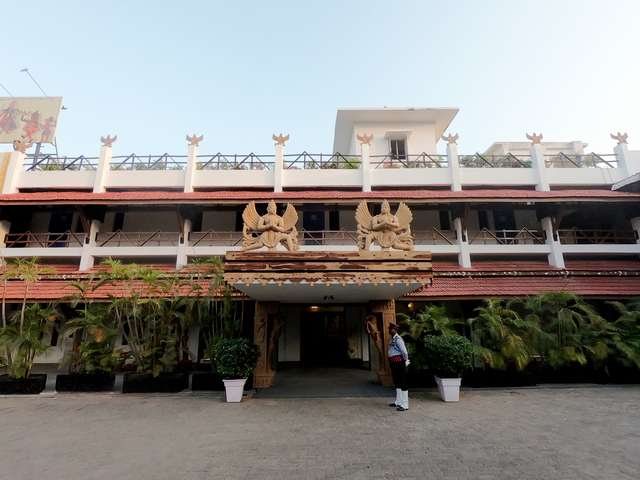 The Simhachalam Temple and the Kailasagiri Hill Park should also be on your list of must-visit places in Visakhapatnam. 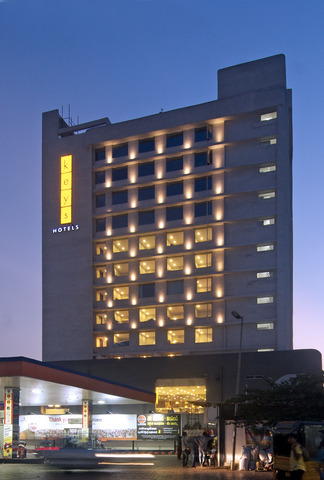 It is advised that you plan your trip to the city during the winters as the best time to visit Visakhapatnam is between October and March. 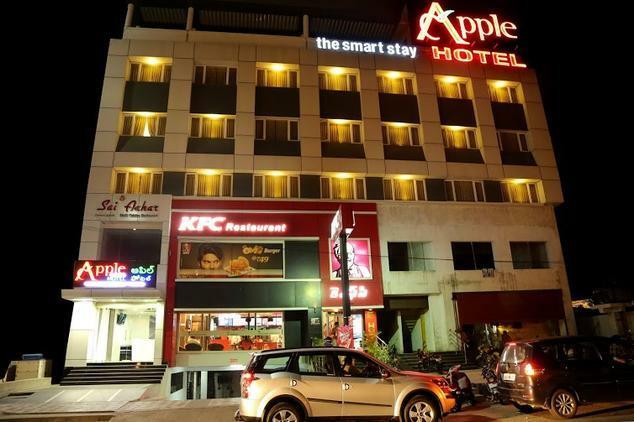 End your evening shopping in Visakhapatnam. 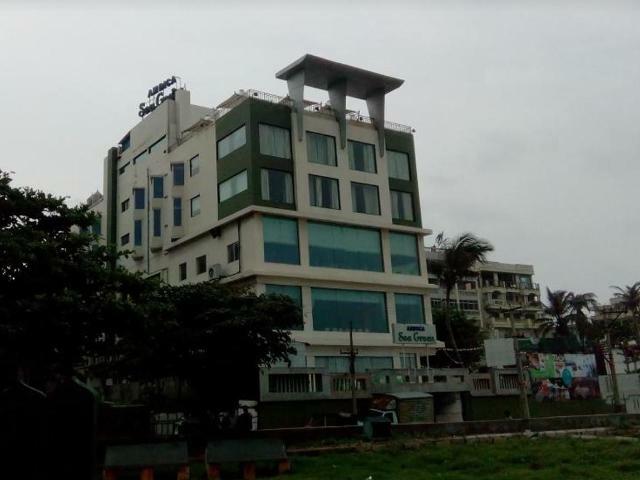 The CMR Central and the Jagadamba Junction are the famous shopping hubs of the city.